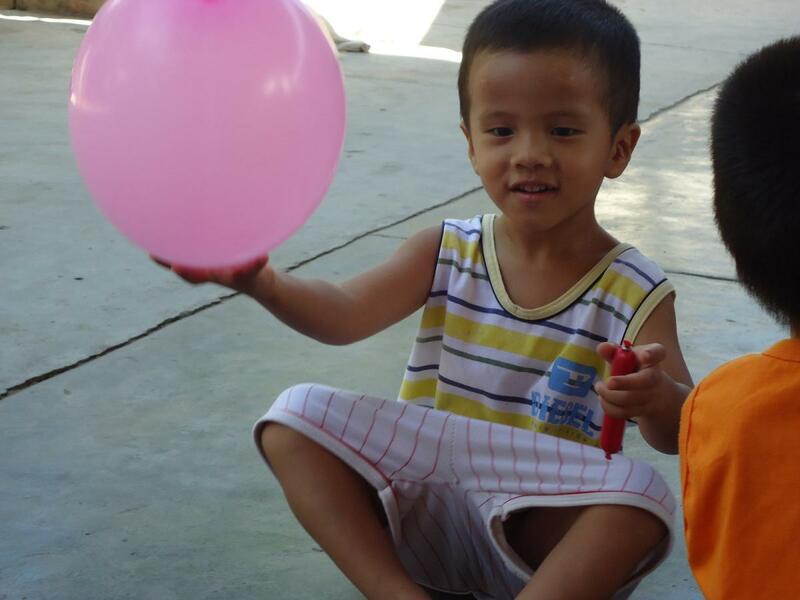 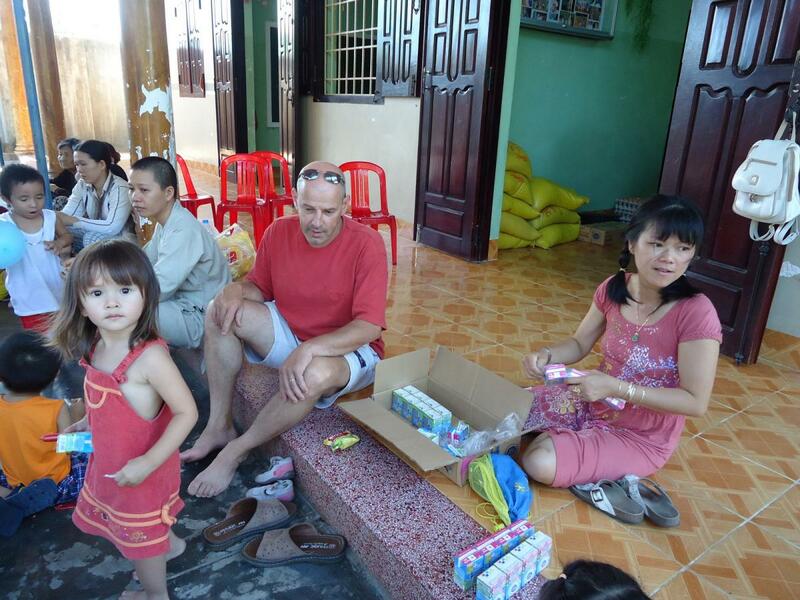 On September 18, 2011 we drove up to the Mai Am Anh Dao Orphanage with the Boisson family. 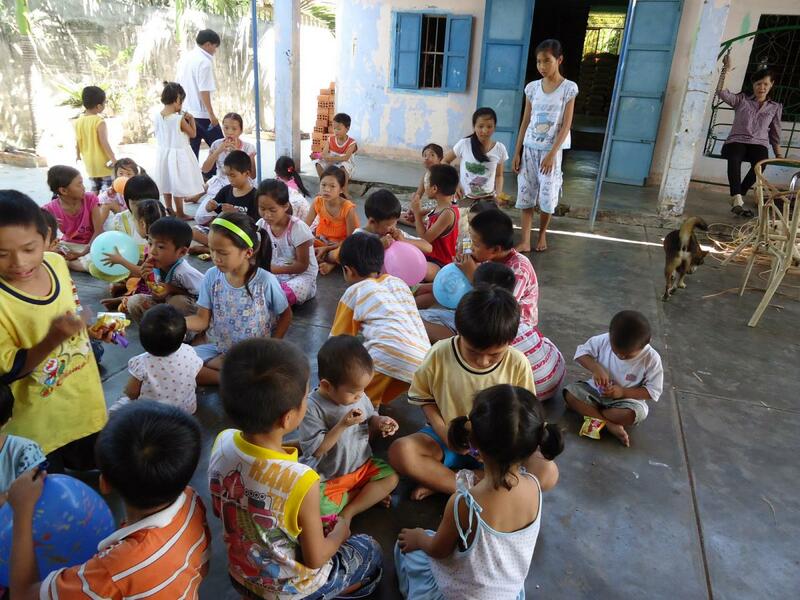 It was a Sunday, so all of the kids weren’t at school, making for a festive day with all the little ones. 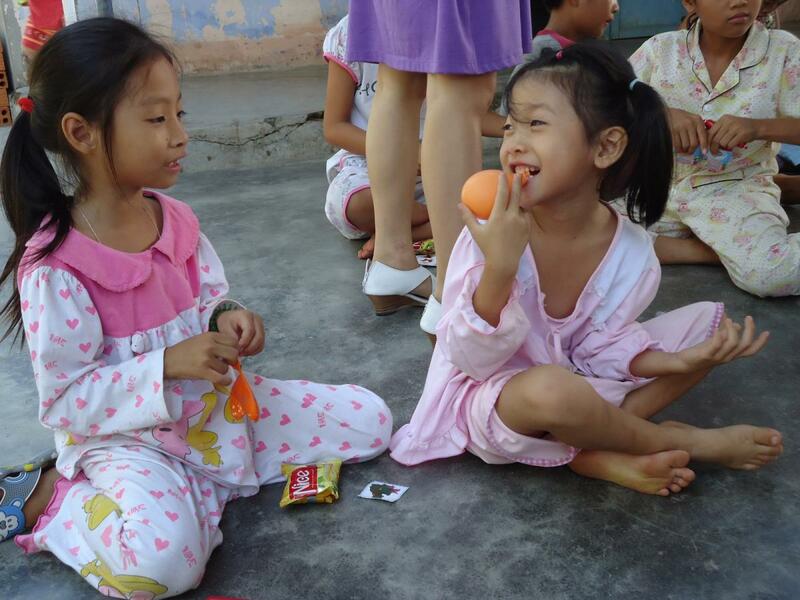 The Boisson family donated rice and eggs, and brought snacks and balloons. 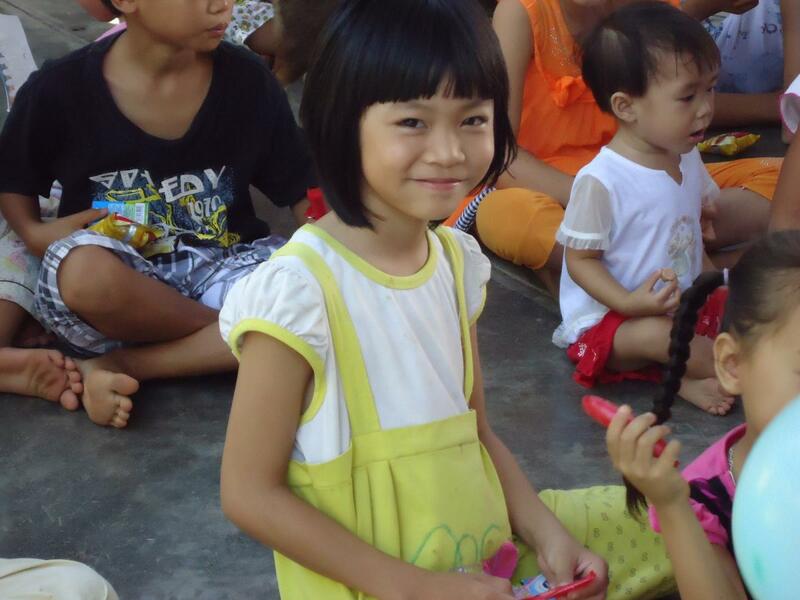 A fun day in Ninh Hoa!